You know the new season is almost here when the Ski and Snowboard Show rings round again. We will be on a stand this year (stand 108) with our travel insurance partners, MPI Brokers, so if you’re stopping by, come over and say hi. Take a look at what’s on this year at the show. What else gets us in the mood for a new season? A brand new brochure and prize draw of course. Check out a preview of our sparkling new brochure with details of our new budget ski packages (to the right). The full brochure will be uploaded here very soon. We were delighted to have Max and Natalie, the winners of our last prize draw, out with us in Vallandry over the summer. They enjoyed their 7-Night Holiday prize hiking in the mountains and soaking up the French sun. You can too with the launch of our Winter Prize Draw. And there will be two winners this time! 2 x prizes up for grabs. Each winner will enjoy a 7-night holiday at any of our lodge locations (Serre Chevalier, Vallandry, Tignes and Bovec). Half Board Accommodation and Airport Transfers included. Flights not included. Enter via our Facebook page. All you need to do is comment on the pinned prize draw post telling us which resort you’d like to enjoy your prize at. You can also enter via our stand at the Ski and Snowboard Show from 25th-28th October. All entries must be in by 31st October 2018. The two winners will be chosen at random and announced afterwards in November. We will also be releasing some very special offers soon, so there’s always an excuse to get out here and in the snow. We have some availability for this Christmas and New Year. 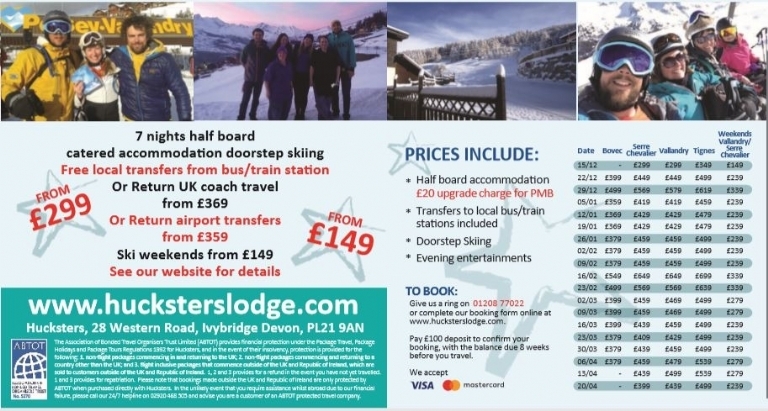 Featuring budget ski holidays for seven nights, from just £449 per person (adult), £409 (child), £369 (infant) and under 3’s are £85. 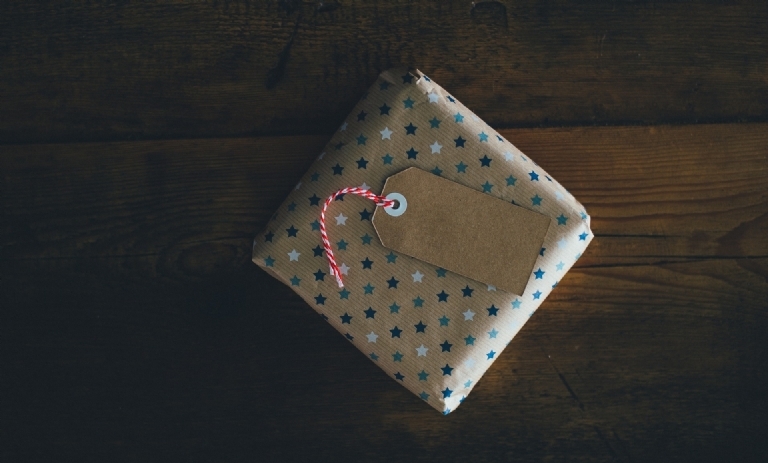 Check out our blog on ‘Why You Should Go Away For Christmas’ to see how we celebrate in style, and ‘How to Make a Magical Christmas’ for your kids this year. For all the latest news, photos and offers in the meantime, make sure you’re on our mailing list. You can sign up by clicking here.